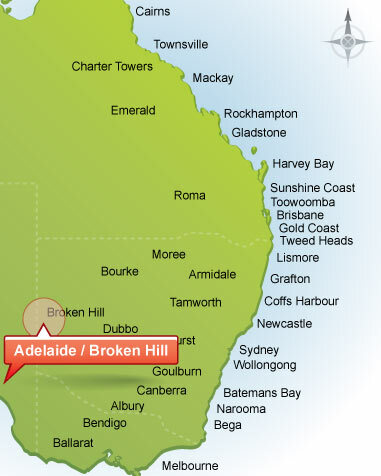 We venture further afield to Broken Hill and Adelaide a few times a year. Broken Hill is a regular trip over the Christmas and New year period as we move government employees to and from there. As a result we often have an empty truck going one way or the other and welcome the opportunity to either bring someone back or take someone out there. Just contact us here, providing your details and the tentative dates you are wanting to move and we’ll be able to let you know if we are heading your way.